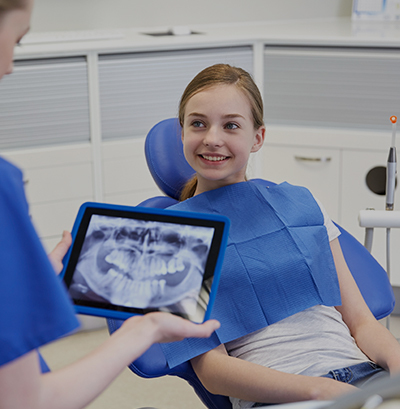 Our patients experience the absolute best that dentistry has to offer in a state-of-the-art facility equipped with the highest level technology available. 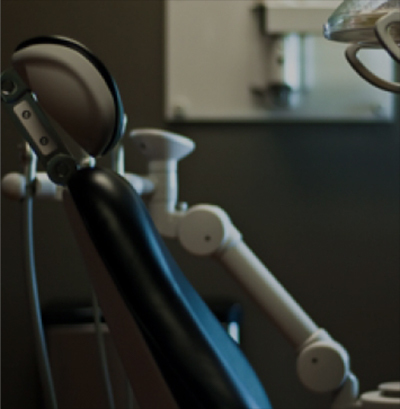 We are committed to bringing you the most pleasant and rewarding dental experience possible. 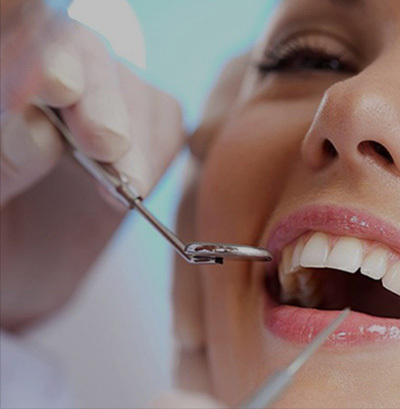 We provide a wide range of services and offer an extensive variety of general and cosmetic dentistry. Our team ensure the highest level of professionalism in a courteous and welcoming atmosphere. 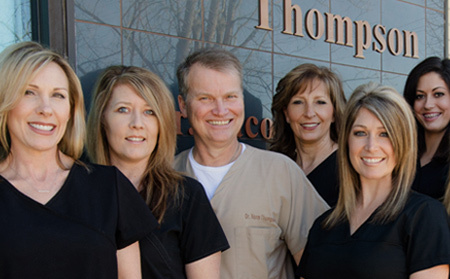 We are confident that when you walk out of our office, you will look and feel your very best!